Mr. Bao Anh Thai, Esq. Mr. Trong Diem Hoang, Esq. Mr. Hua Minh Thanh LL.M. 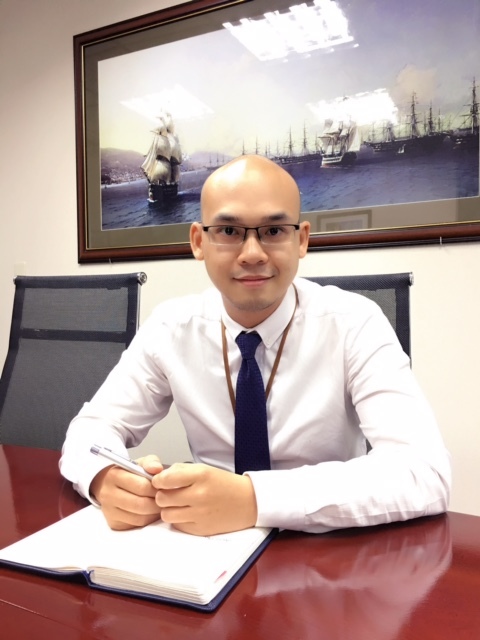 Dang Cam Nhung practices as Bao & Partners’ Legal Counsel, specialising in Real Estate & Construction, M&A and International Investment practice groups. 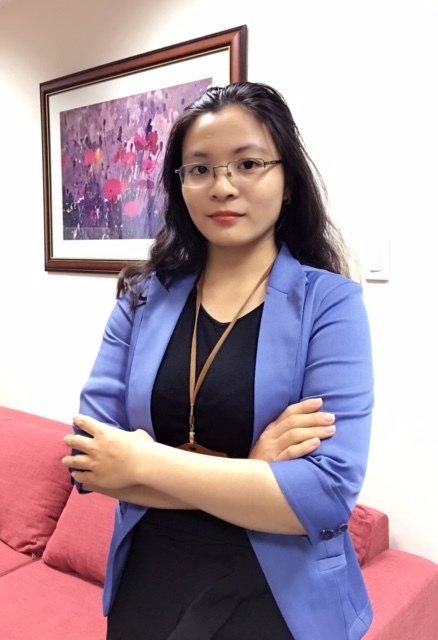 Having graduated from the University of Nottingham, UK with her LL.M degree, Nhung has acquired knowledge of both international and Vietnamese commercial law, which has assisted her in supporting clients in international investment projects. In particular, she advised international sport-betting clients on overview of Vietnamese market and investment limitation and incentives related to the industry. She also assisted them in negotiating, setting up and developing business in Vietnam. For supporting multinational corporation in doing business in Vietnam, Nhung actively practices in corporate governance with tax and labour issues, helping clients balance interests of the corporate against employee’s demand and the requirements of Vietnamese regulations. She is capable of reviewing and advising on major corporate regulation and contracts for day-to-day business activities. In respect of Real Estate & Construction, Nhung advised clients on the procedure for registering and implementing constructing project of certain major real estate projects in District 1, Ho Chi Minh City. She also actively takes part in all key stages of M&A transactions, especially in due diligence and negotiation stages. 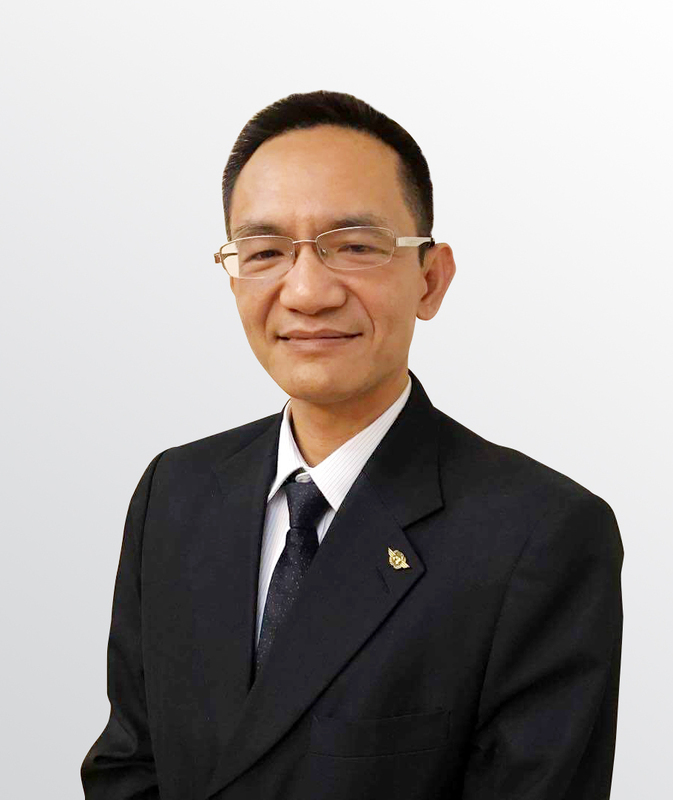 Mr. Bao Anh Thai is the managing partner of Bao & Partners. His practice focuses on banking and corporate issues, international trade, investment, and corporate governance issues.